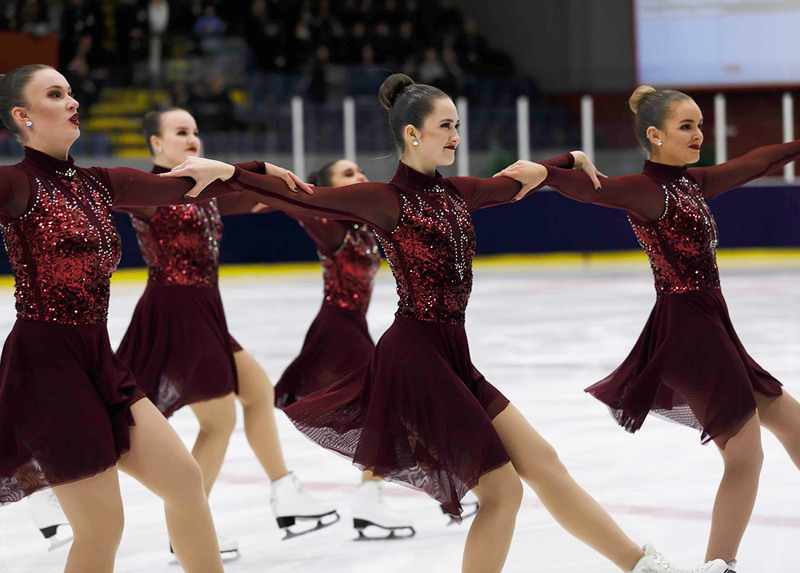 The city of Caen was the French and Belgium synchronized skating’s kingdom. 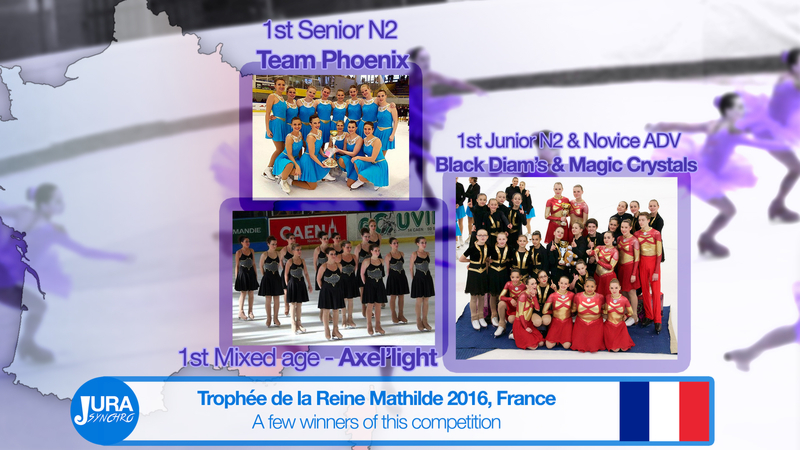 The Trophy de la Reine Mathilde was held this weekend, in the Caen La Mer ice rink, France. 35 teams from France and Belgium participated in many categories. 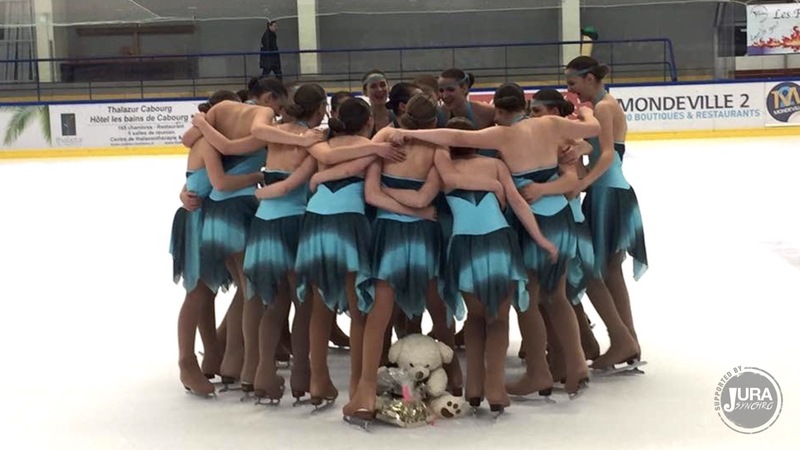 In the Mixed Age’s field, was tough and many teams received tight scores. Victory went this year to the local team Axel’Light. The Mozaïks and the Atlantides complete the podium. By Junior N2, the famous Black Diam's took the gold. The Flammes finished 2nd and the Axelines 3rd. Senior N2 : the Belgian Team Phoenix from Liedekerke did the best score. 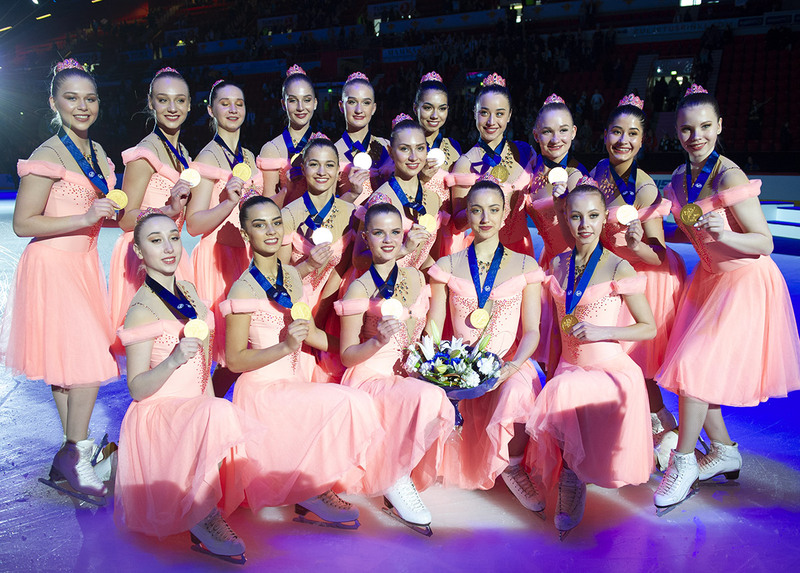 At the second place, the Chrysalides and Etincelles won the bronze medal. The Novice Advanced category gathered 8 teams. The Magic Crystals from Compiègne finished 1st. They are followed by the Chrysalides from Valenciennes and then Team Jeanne d’Arc.